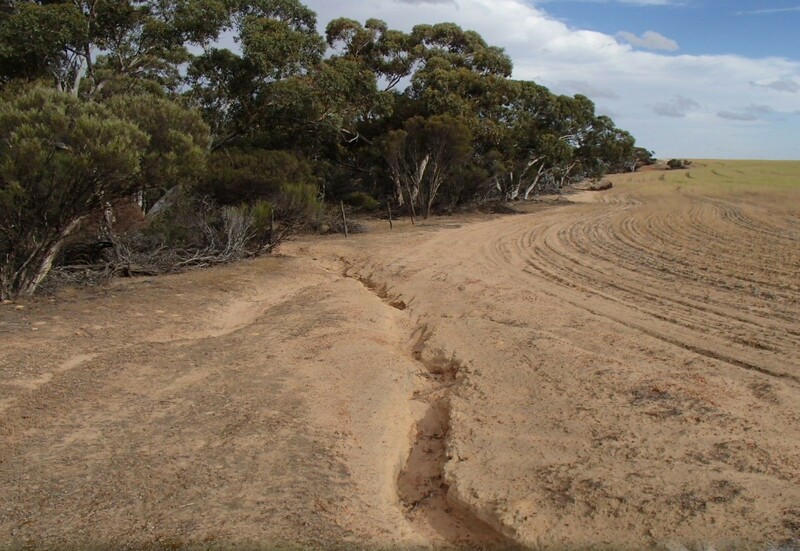 Reducing surface run-off minimises the risk of erosion, however, some run-off is essential to fill farm dams and to provide stream-flows for downstream use and to maintain healthy rivers and aquatic ecosystems. Maintain ground cover of at least 70% with a high perennial component on low slopes, and up to 100% on steep areas, where erosion potential is higher. This will reduce the soil damage due to run-off, particularly under high-intensity storm rain, and improve water quality. Wheatbelt NRM’s Optimising fodder options in mixed farming systems Project will be investigating how Wheatbelt farmers can use perennial pastures, shrubs and summer cropping to increase summer ground cover with the added benefit of tackling the seasonal feed gap.